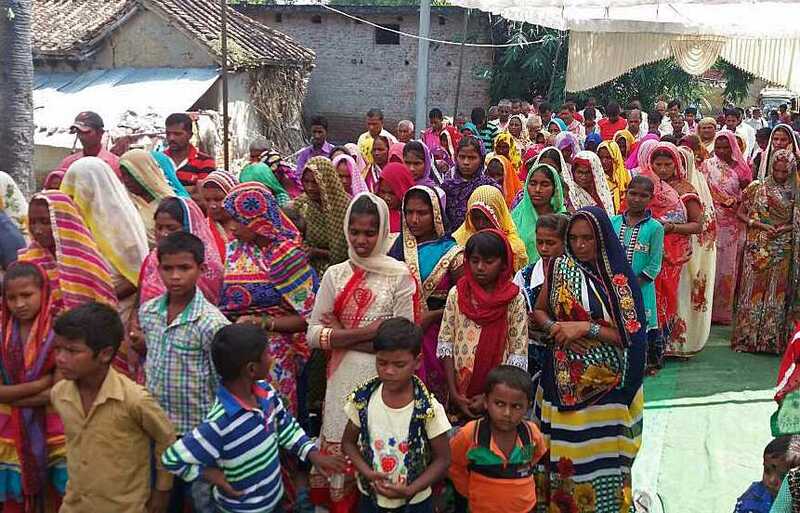 (World Watch Monitor) — In the first six months of 2017, Indian Christians were harassed, threatened or attacked for their faith in 410 reported incidents (248 in the first quarter) – almost as many as the total for the whole of 2016 (441). This is according to figures compiled by partners of Open Doors, the global charity which monitors the treatment of Christians worldwide to produce an annual World Watch List of the 50 most difficult countries for them to live in. Last year, for the first time ever, India entered the List at no. 15; it looks set to rise higher in 2018 if present trends continue. In January, April, May and June, the number of incidents this year were more than double that of 2016. In February and March, the number is nearly double that of 2016.